Traditionally more common in rural locations, loose gravel is now frequently seen in towns. Loose gravel is inexpensive and very attractive. Make a stunning entrance to your home or business with a loose gravel driveway. The loose gravel we use is a processed product, comprised of rocks, sand and clay. 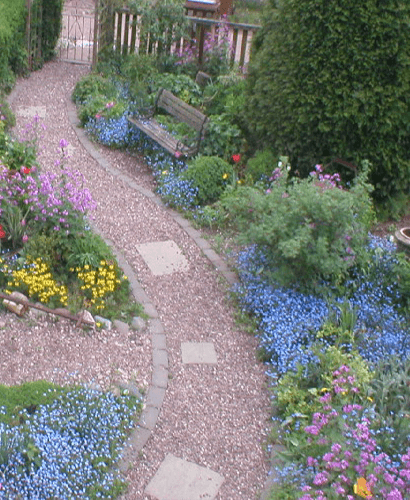 The loose gravel mixture compacts well and makes a stable, permeable surface. 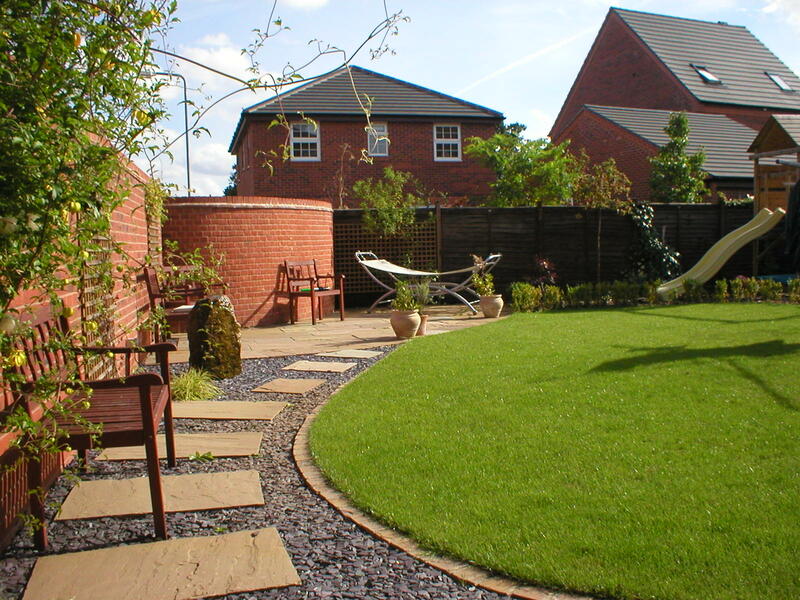 Low loose gravel prices make it particularly suitable for large areas. But loose gravel works equally well on small driveways. Loose gravel is easy to install and ideal where there are trees. Tree roots potentially cause damage to solid driveways, like expensive block paving and tarmac. But not so with loose gravel; the loose gravel will adjust to any underground movement. For the long-term, a loose gravel driveway is very cost-effective. A loose gravel driveway should last for years, with little or no extra expenditure. It will not crack and water passes right through it so drainage problems are rare. A well prepared ground is essential when laying a loose gravel driveway. Once the ground soil has been levelled, we use a weed-guard membrane before adding the loose gravel. This is thoroughly compacted before extra loose gravel layers are added. Take a look at our loose gravel driveways gallery page for inspiration. Loose gravel can be bought in a range of colours, sizes and finishes. Give us a call now on 01543 444 470 to arrange a free quote.